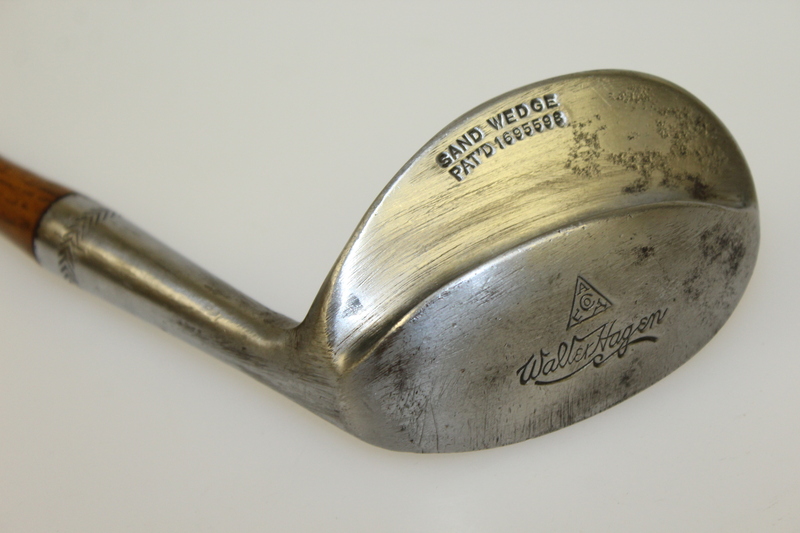 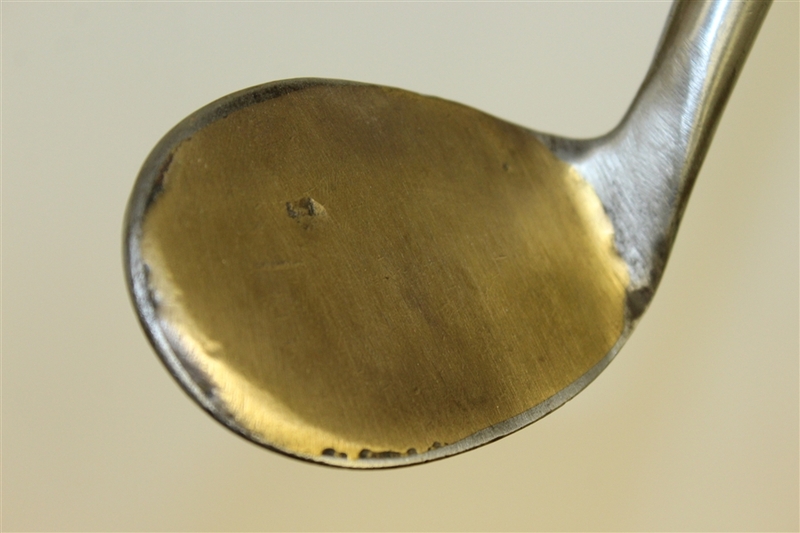 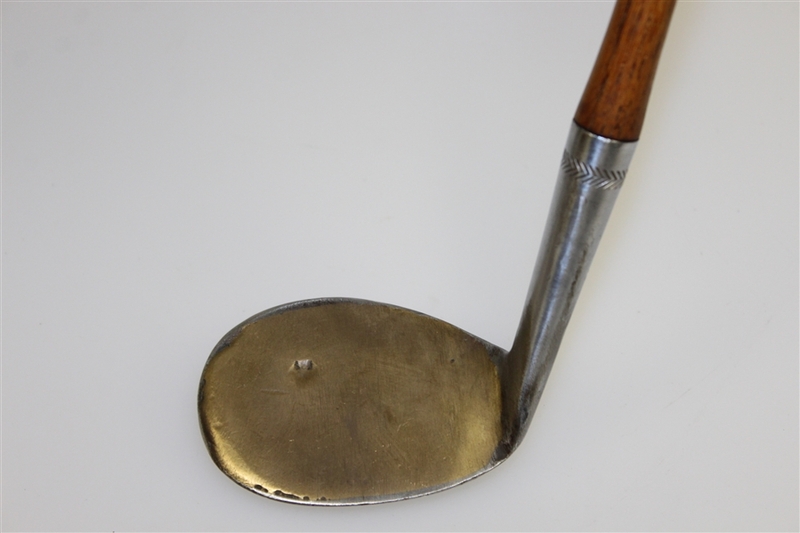 This Walter Hagen Concave Sand Wedge is one of the most popular hickories to be found in any club collection. 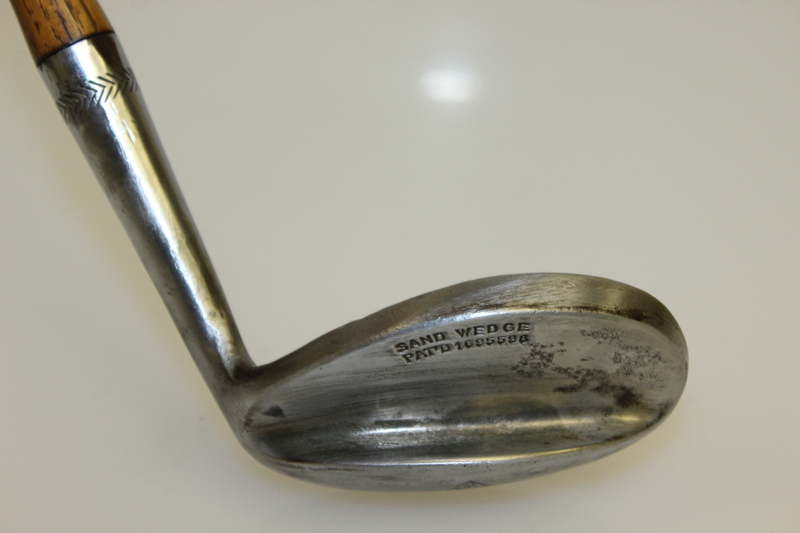 However, this wedge face was made flat as to coincide with club rules and regulations. 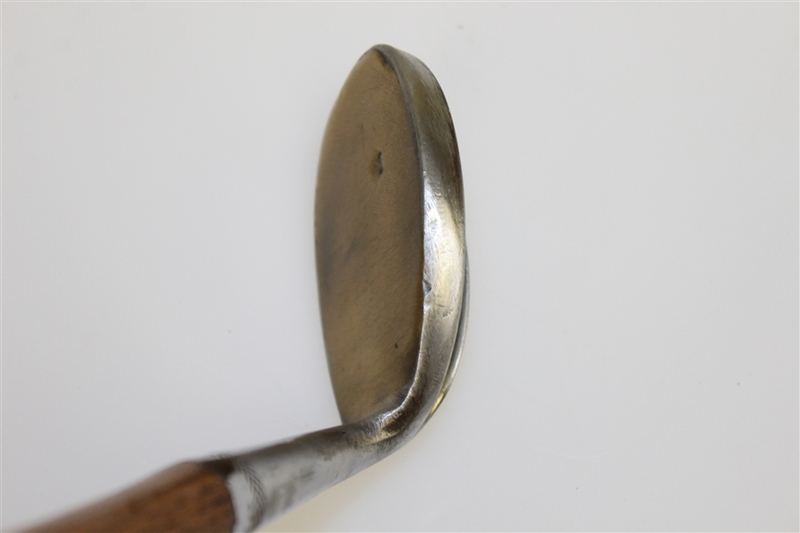 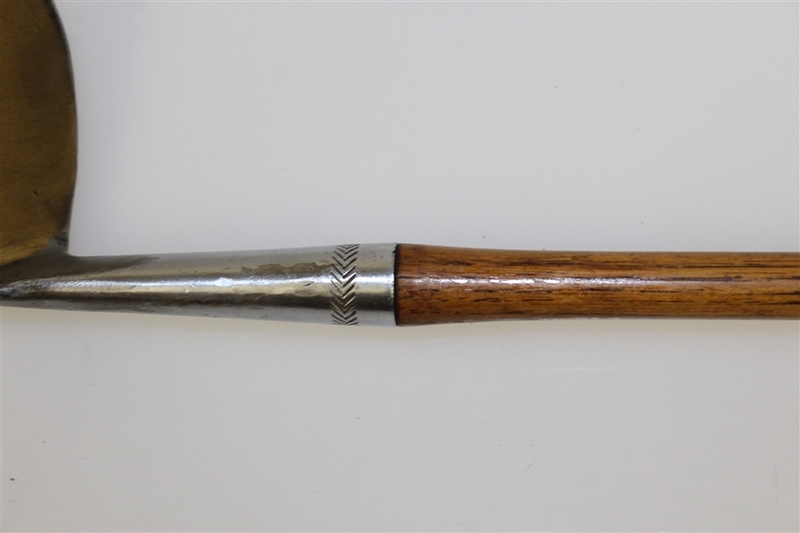 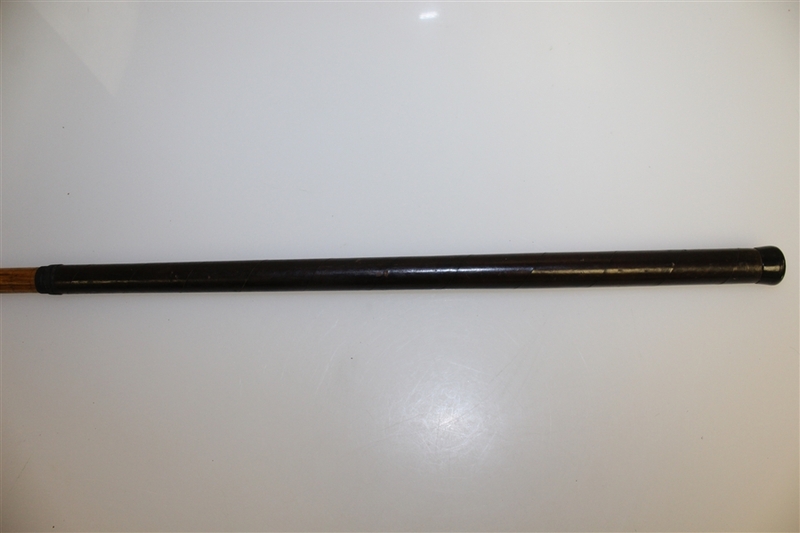 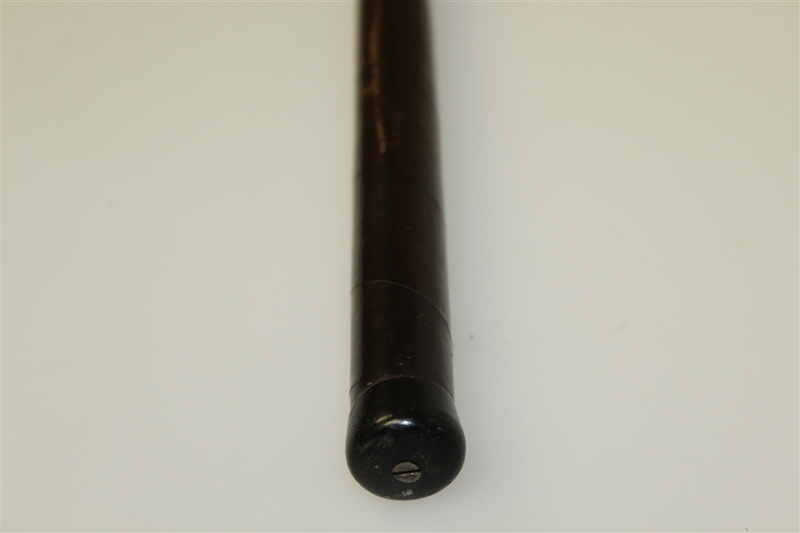 This sand wedge with leather grip is in good condition and will add nicely to every collection, measuring 34 1/2" to the heel. 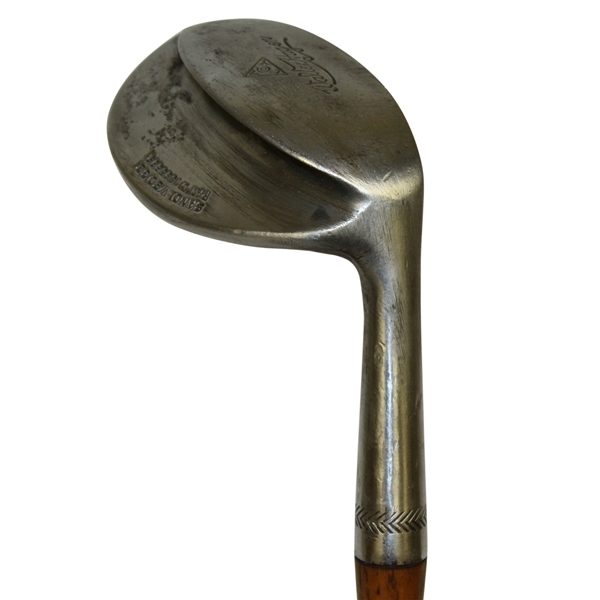 Hagen's 11 Major championships rank third behind Jack Nicklaus and Tiger Woods for most on the all-time list.